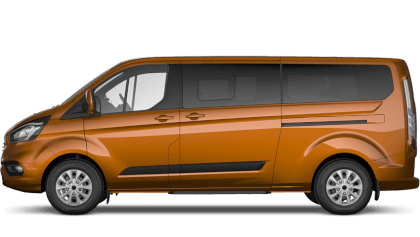 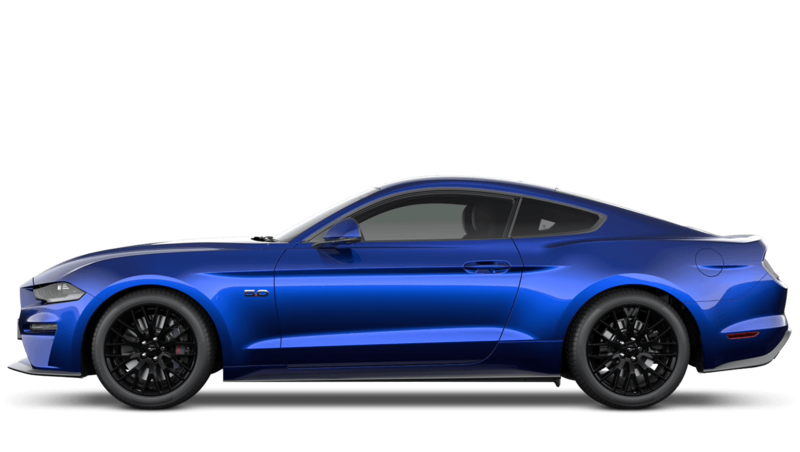 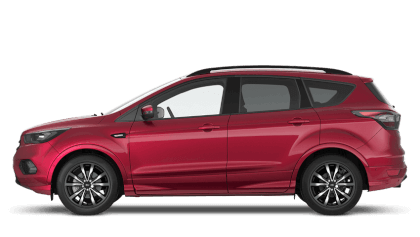 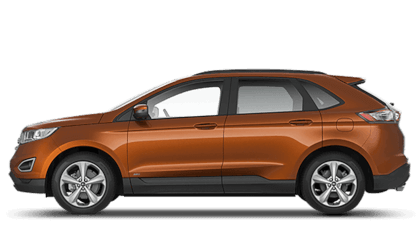 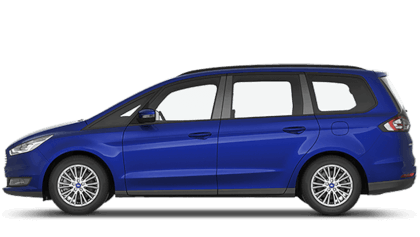 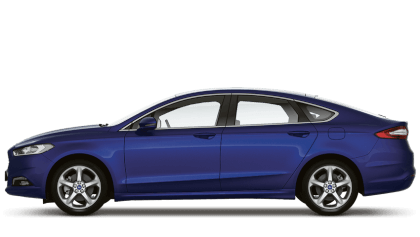 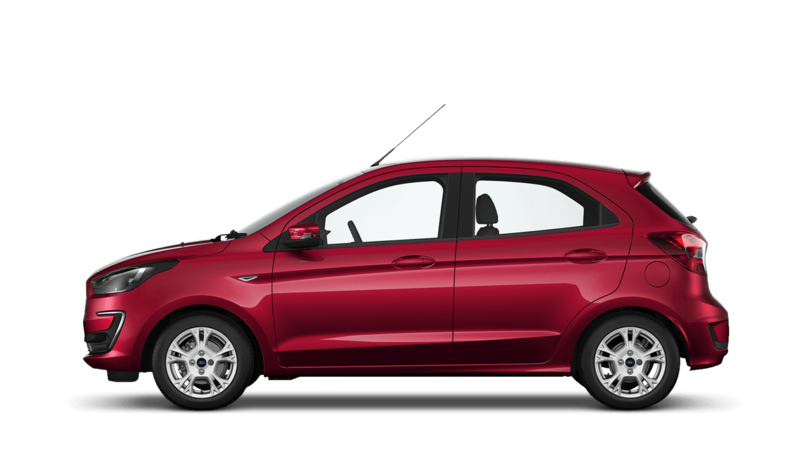 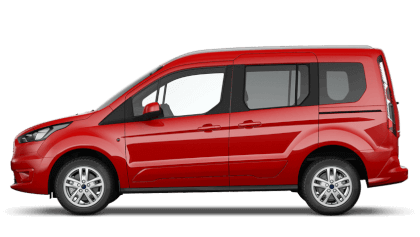 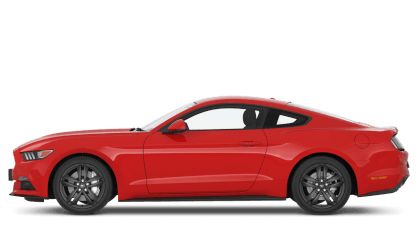 Discover the new Ford models available from Think Ford Newbury. 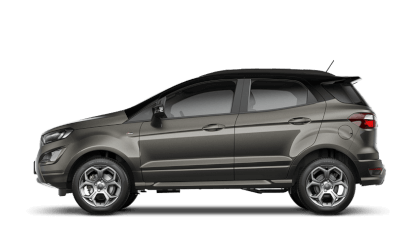 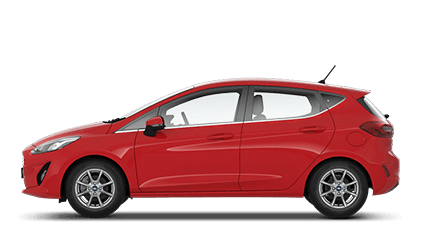 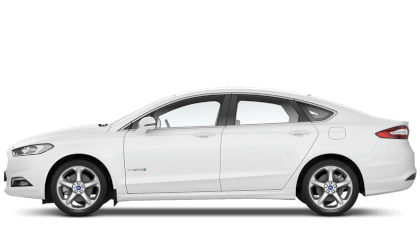 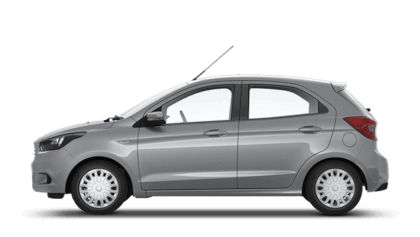 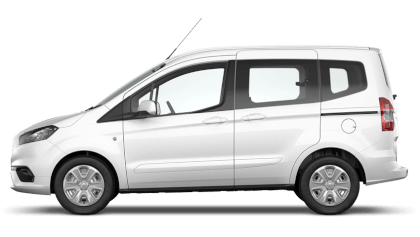 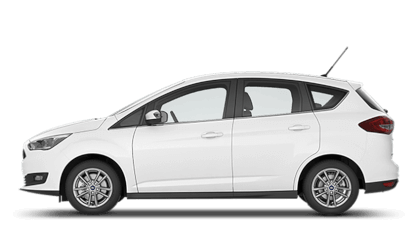 Explore the nearly new and used cars available at Think Ford Newbury. 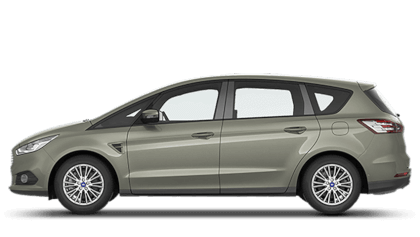 % of Think Ford Newbury customers would recommend them to a friend.